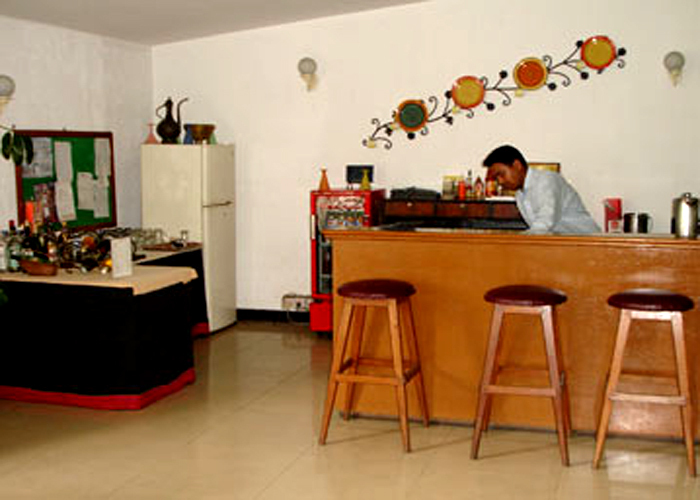 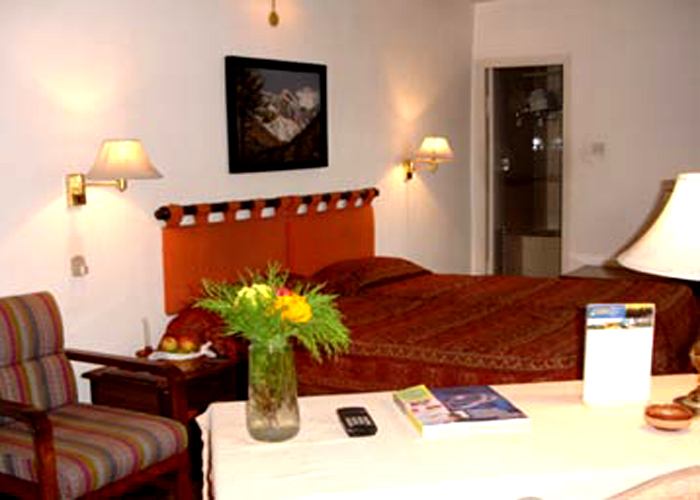 Address: Durbar Marg, P.O. 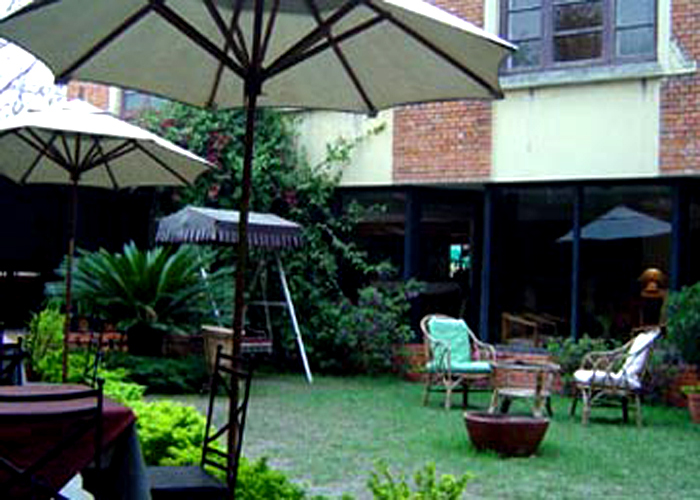 Box 760, Kathmandu, Nepal. 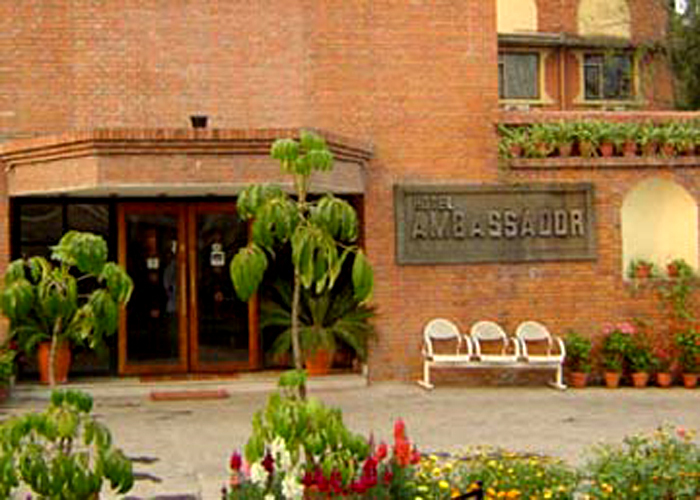 Accomodation : Room Facilities at Ambassador Hotel in Kathmandu includes 48 well-appointed and richly-furnished rooms with necessary in-room amenities. 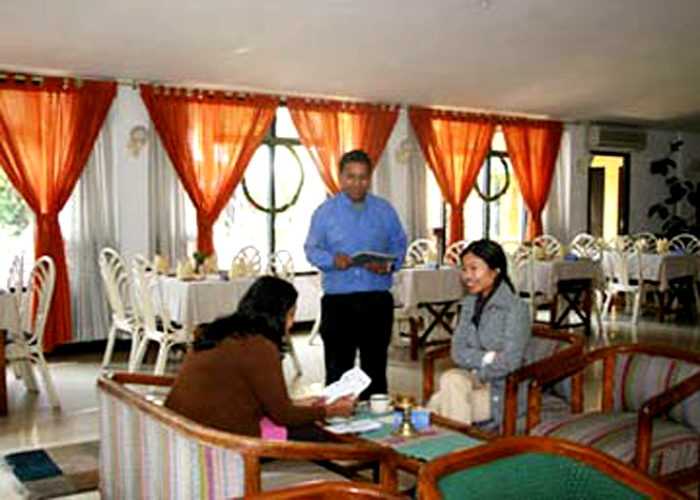 All the rooms have air conditioning, color and satellite TV, direct dial telephone, multi channel music system, and 24-hour room service. 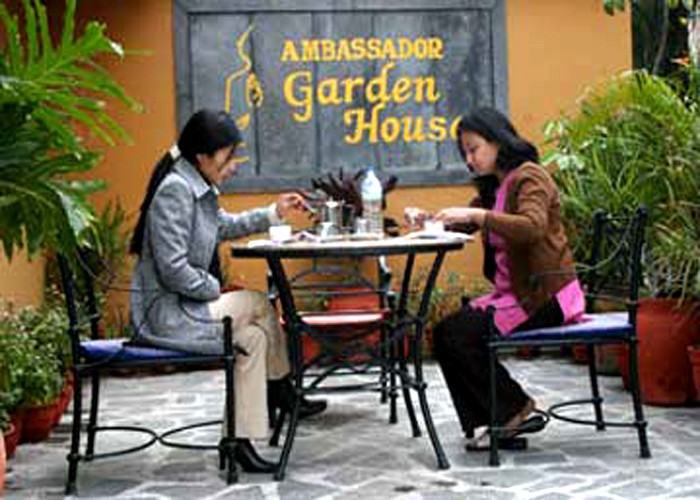 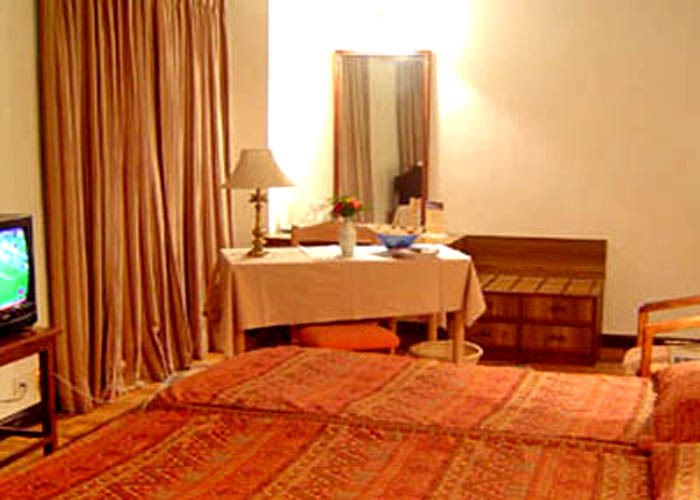 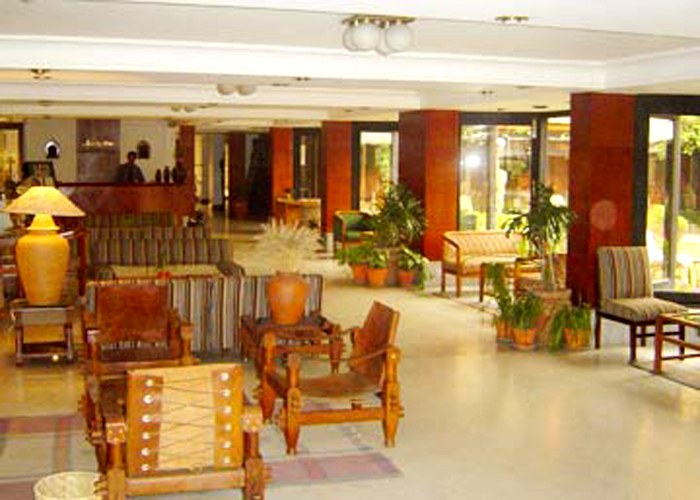 Hotel Ambassador is ideally situated both for business and exploring the sights of Kathmandu Valley. 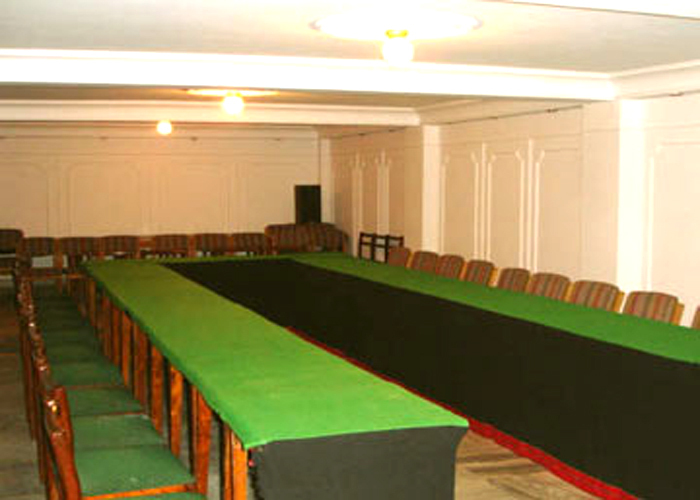 With a business center, ample car parking and easily arranged transportation, the hotel caters to those on official or commercial visits, while the city center and the colorful Thamel are only 10 minutes walk away.